Register for the Haw River Trail Run for Special Olympics Alamance today! 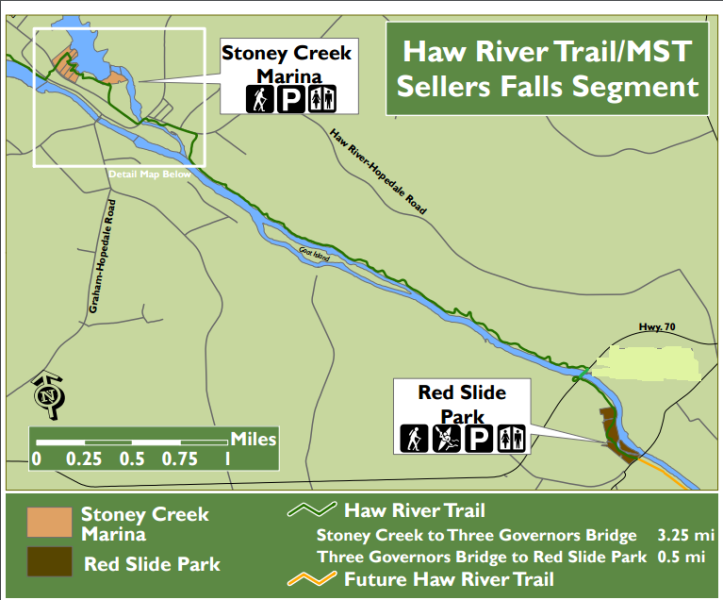 Additional race information can be found at https://www.facebook.com/HawRiverTrailRun/. ONLINE REGISTRATION FOR THE 2018 HRTR IS NOW CLOSED. LATE REGISTRATION WILL BE AVAILABLE 10/5/18 6PM-8PM AT DICKIE DOS BBQ DURING PACKET PICK-UP & RACE MORNING AT RED SLIDE PARK. LATE REGISTRATION IS $40. PLEASE HAVE EXACT CHANGE IF PAYING IN CASH. Join us for a beautiful Trail Run along the banks of the Haw River to benefit Special Olympics Alamance County. Special Olympics Alamance serves 400 adult and children athletes with developmental disabilities. Special Olympics Alamance provides year round athletic competition in 13 sports and provides the opportunity to develop physical fitness, demonstrate courage, and experience joy at all levels and at no cost. 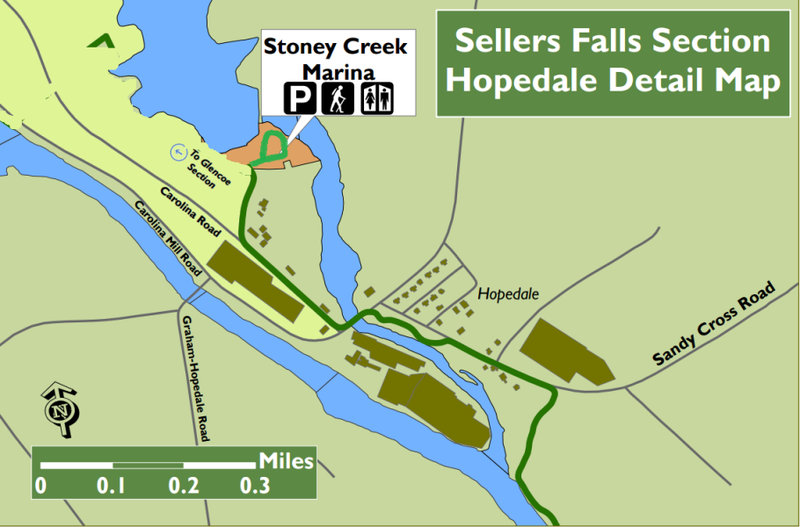 This out and back course will give you a tour of the Sellers Falls section of the Haw River and Mountains to Sea Trail. The run will start and end in Red Slide Park in the Shadows of the historic Cone Denim Mill. This trail run is an excellent introduction to the trail running season in NC. This is the perfect chance to warm up for the Pilot Mtn. Ultra and the Medoc Trail Races! Mark a place on your calendar for this benefit for an outstanding organization.